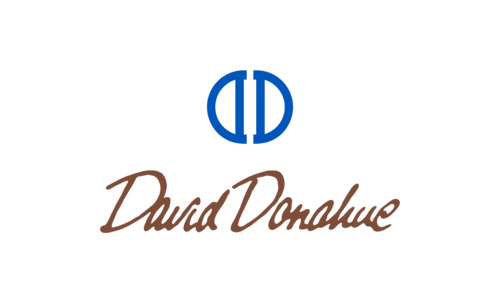 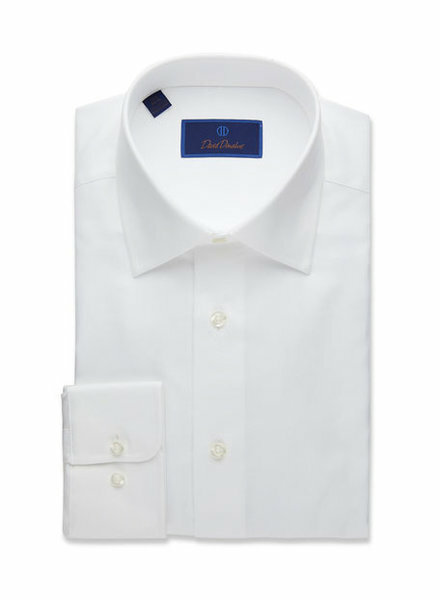 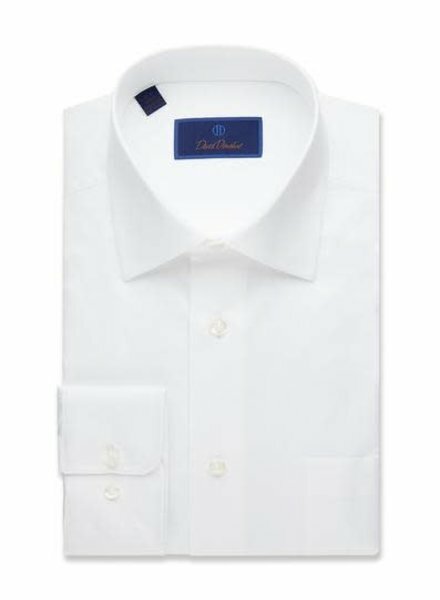 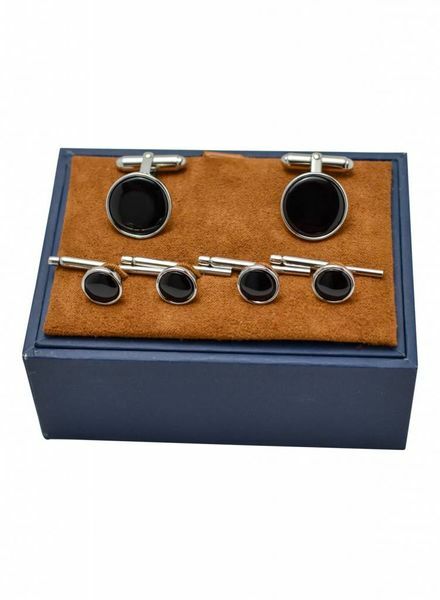 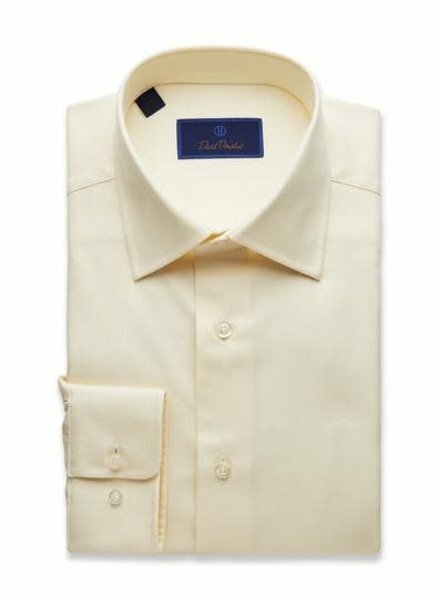 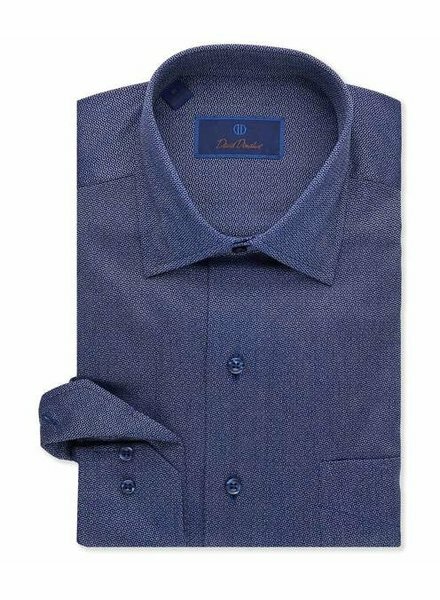 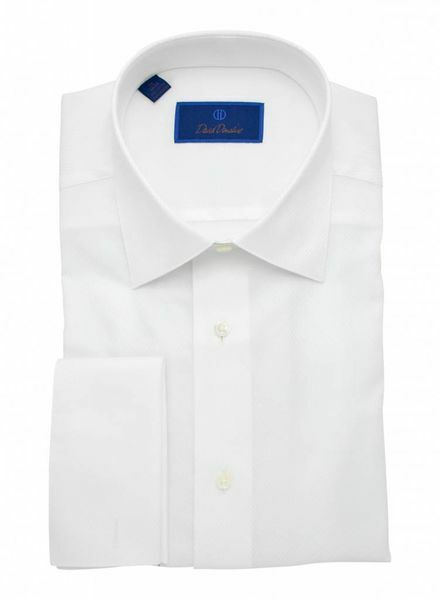 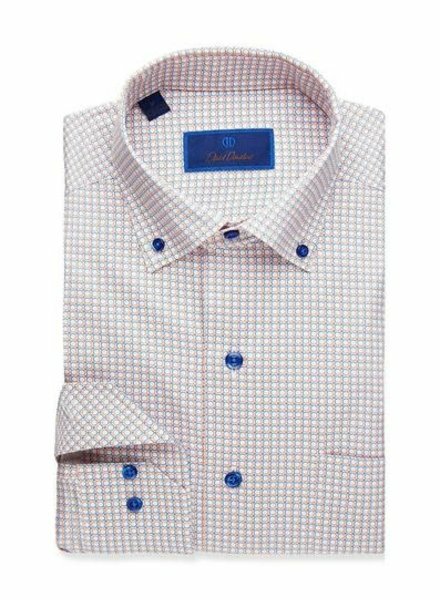 David Donahue formal shirts are produced using the finest cotton yarns, which provides a soft, silky hand. 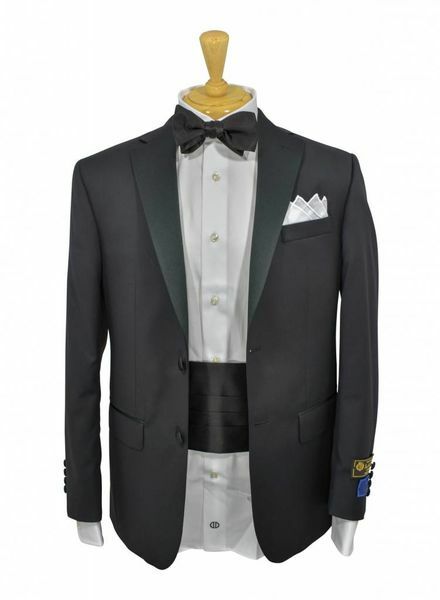 Rich Italian Loro Piana wool shapes a sharp tuxedo framed with satin lapel. 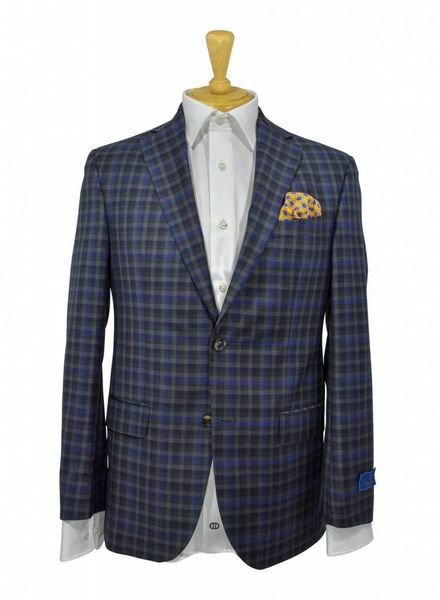 Handsome plaid defines the sport coat crafted from super 130s Italian wool. 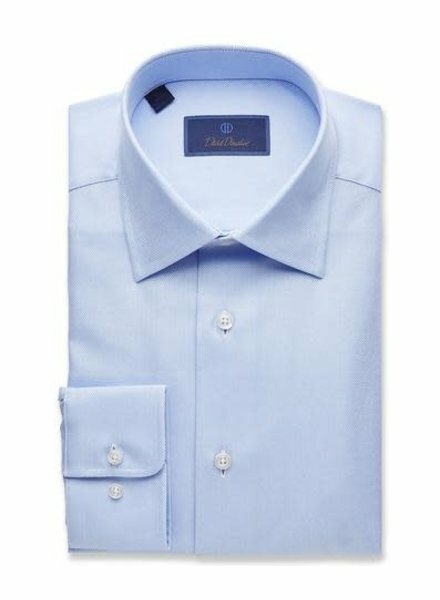 100% cotton - premium dress shirt in Trim Fit: David Donahue's most popular – A closer, tailored fit through shoulder, chest and waist that still leaves room for comfortable movement. 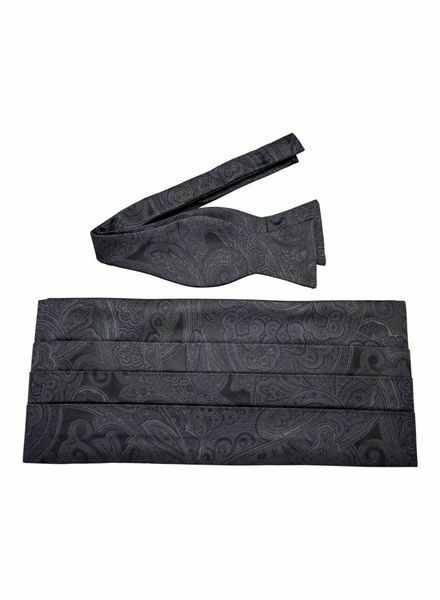 Elegant silk formal set with paisley tone on tone for a truly discerning look.